Ting joined Kikuchi + Kankel Design Group in the fall of 2015. Ting is a LEED Green Associate and is very skillful in several areas including design and computer graphics and technical aspects of landscape architecture. She is interested in bridging creative solutions with functional, aesthetic, and environmental goals that strive to make a positive impact for people and landscapes. 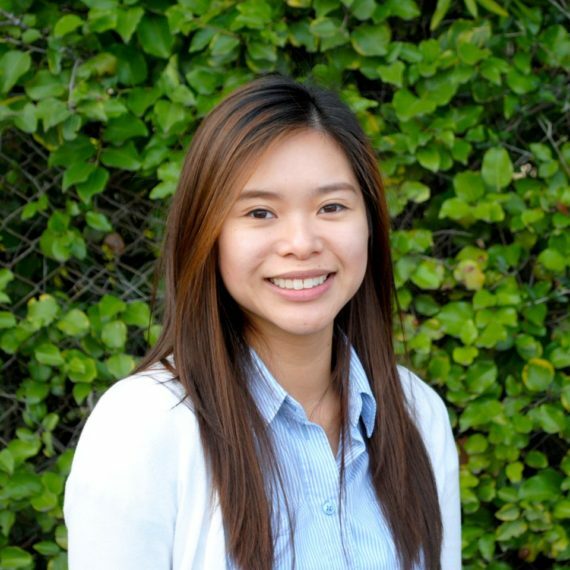 She has experience working on local projects around the Bay Area and would like to continue this throughout her professional career, along with her aspiration to become an expert in the field.